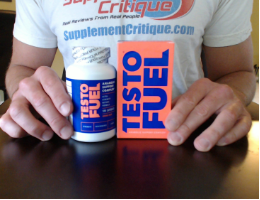 Megadrox and Testadrox Review – Do They Really Work? Muscletech Pro Series Muscle Builder Review – Does It Work? ATP Extreme Review – Should You Use It? Testamatol and Vigoraflo Review – Incredible New Stack? Beachbody Performance Review – Supplements That Work? Met Rx HMB 1000 Review – Does It Work? Magnitropin Review – Should You Use It? 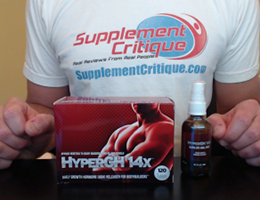 Nutragentex Review – Free Trial Scam? BSN Amino X Review – Does It Work? iSatori Bio-Gro Review – Does It Work? N’Fuze Creatine Review – Should You Use It?